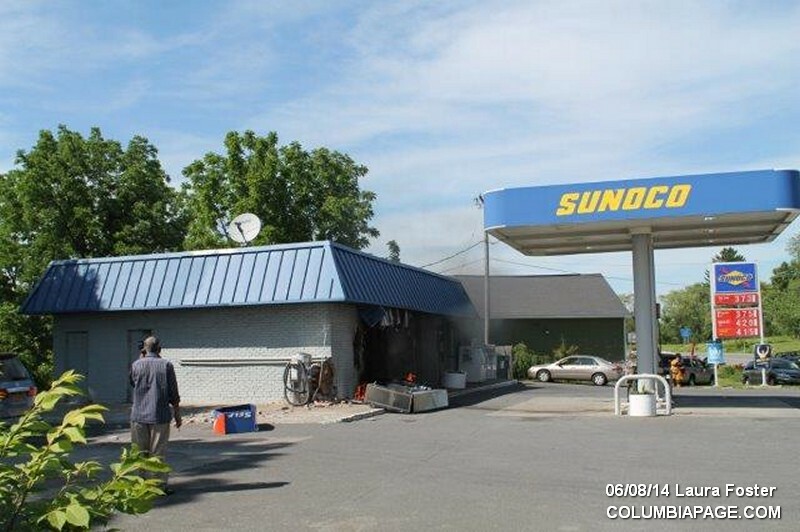 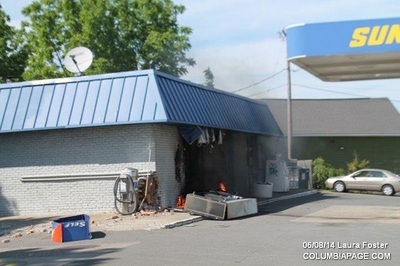 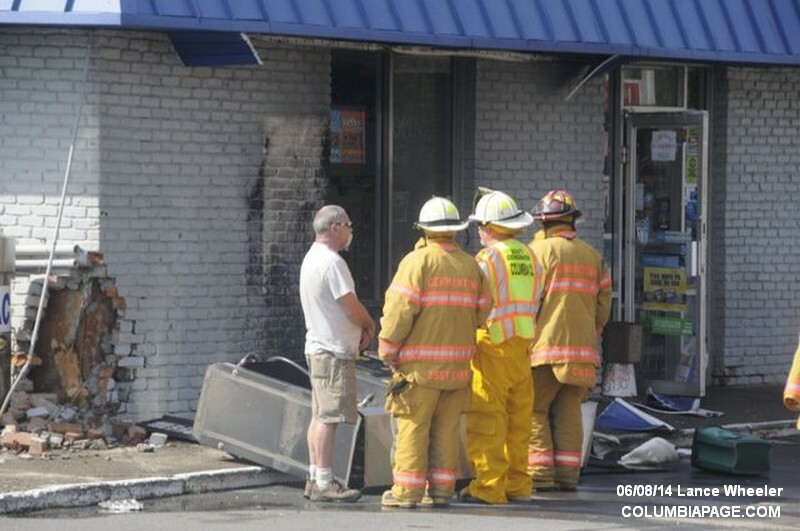 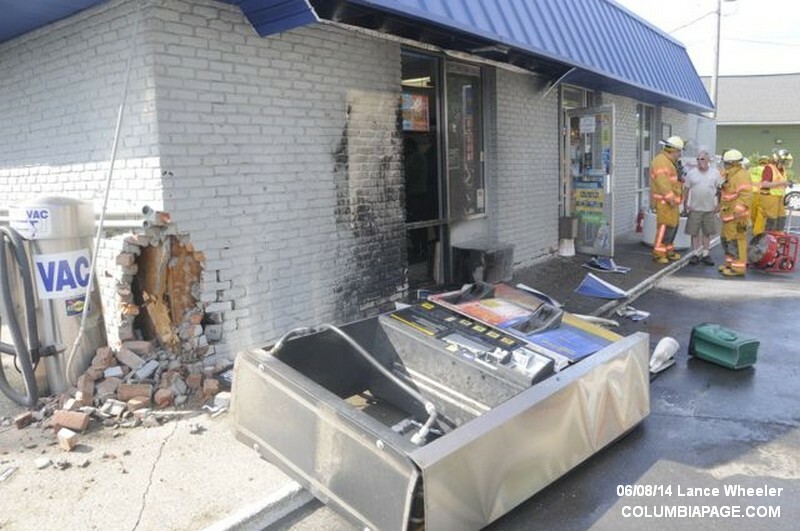 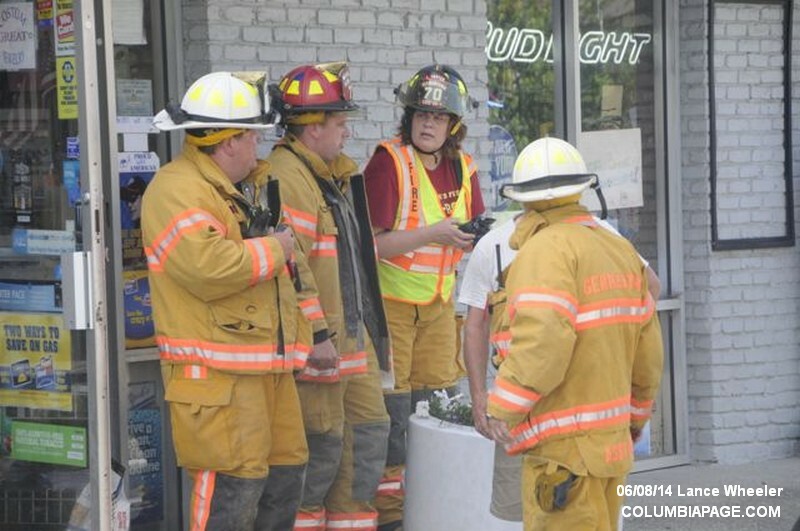 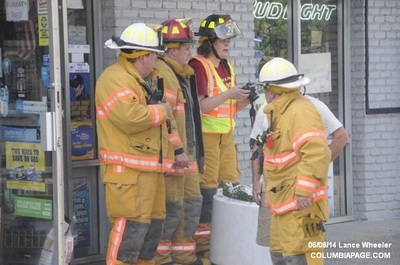 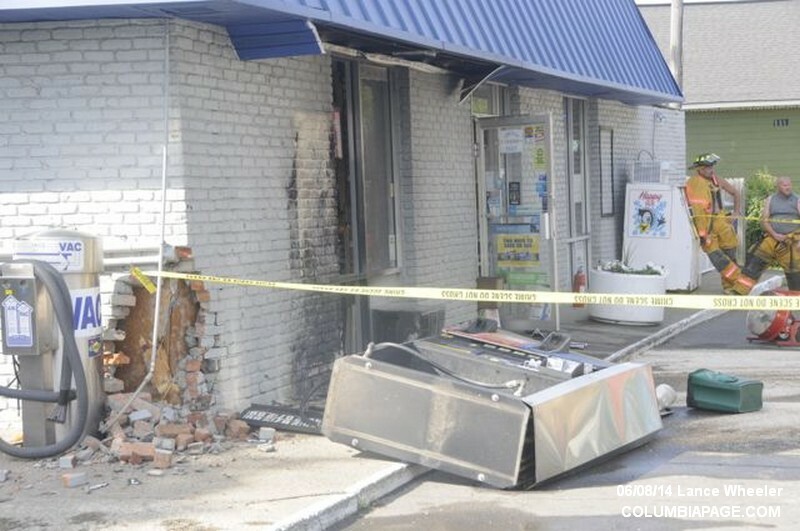 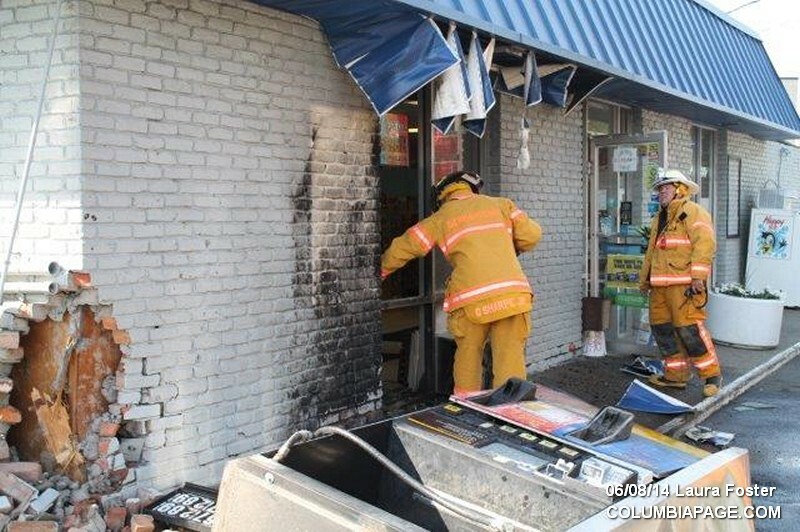 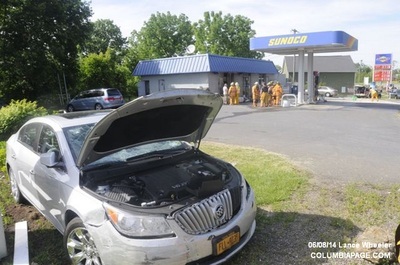 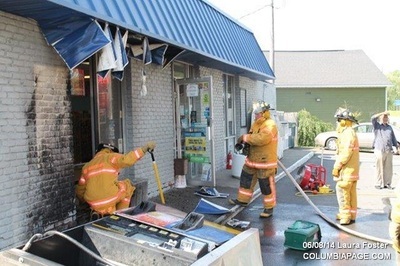 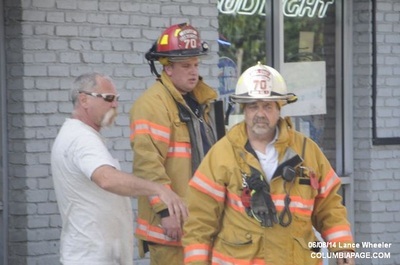 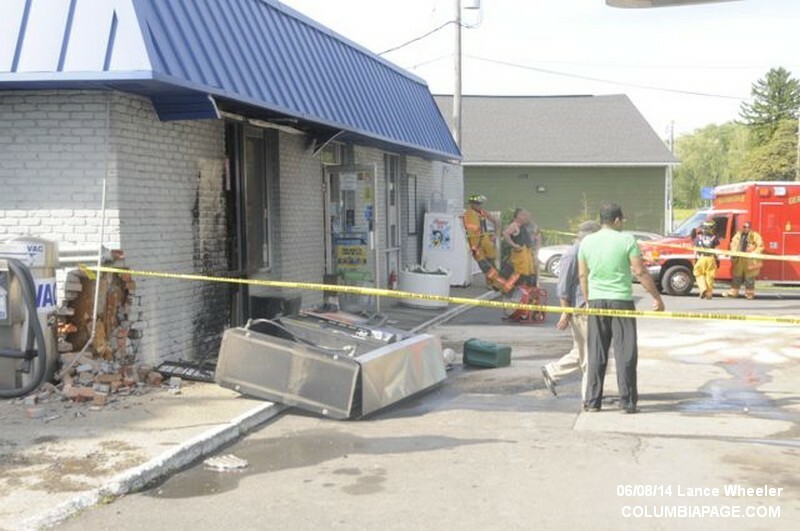 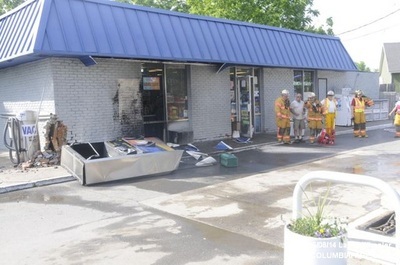 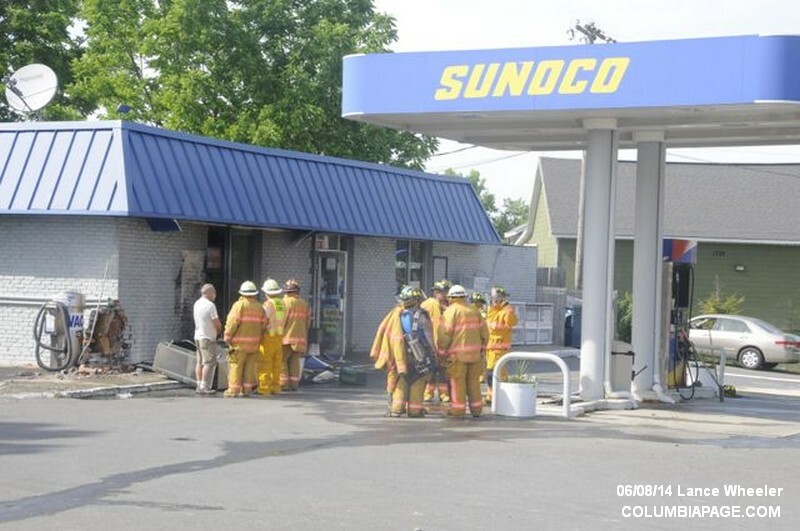 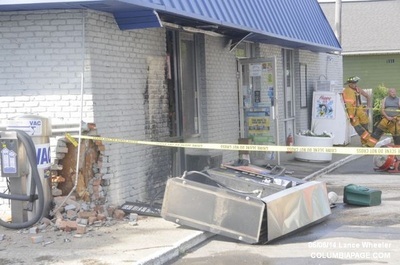 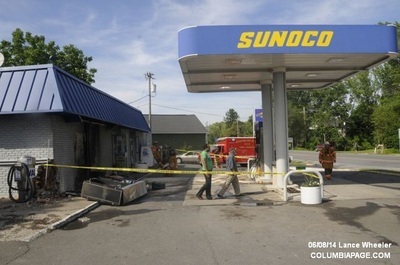 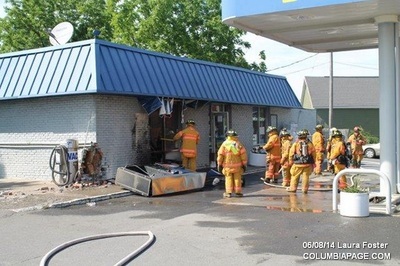 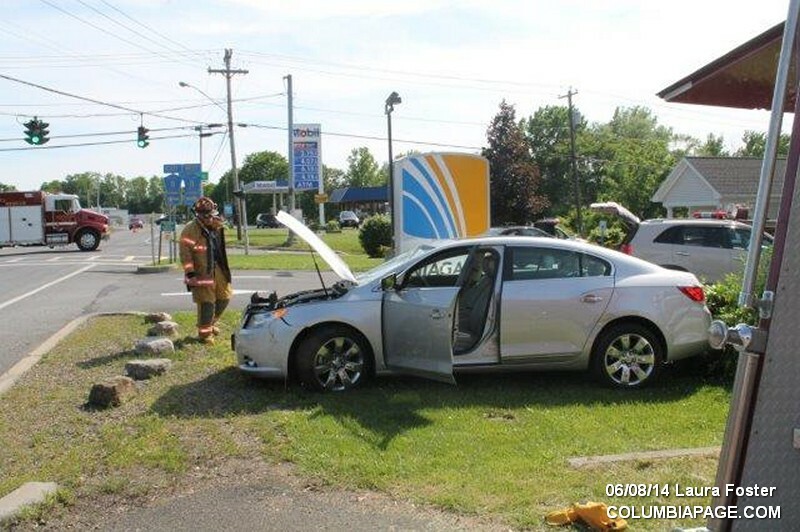 Columbia County 911 dispatched Germantown firefighters and Northern Dutchess Paramedics at 3:50pm for a report of a car that struck the gas pump at the Germantown Sunoco located at 4297 Route 9G in the Town of Germantown. Upon arrival Germantown Car 3 reported a working fire at the front of the building. 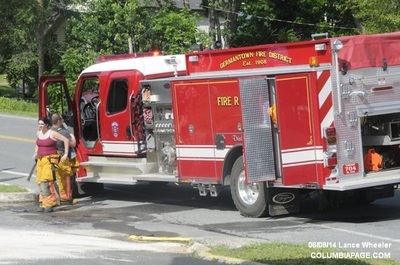 The Germantown Building Inspector was requested to the scene. 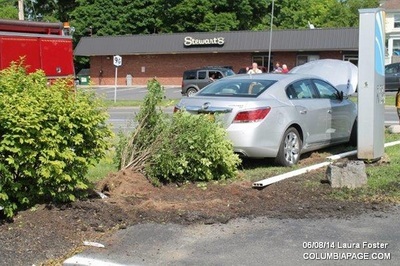 The driver of the vehicle refused medical assistance. 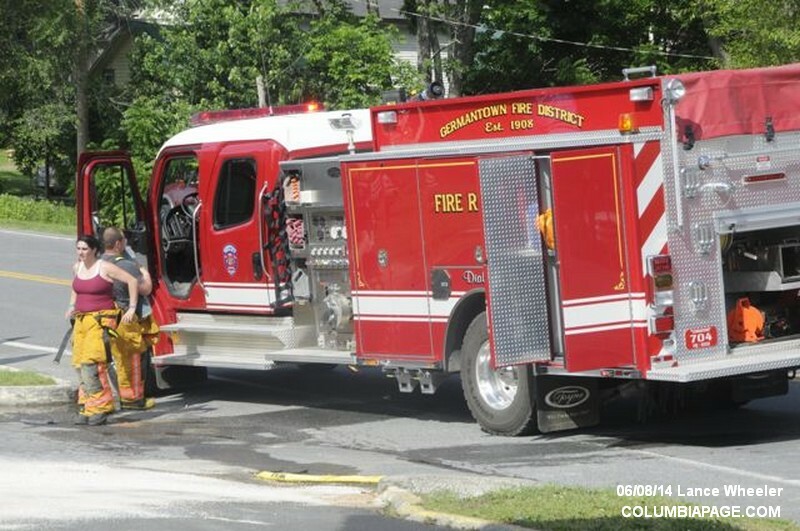 Firefighters we back in service at 4:58pm.